NEWARK, N.J. (WABC) -- It's time for the two defendants in the George Washington Bridge lane-closing scandal to have their say. Former Christie Deputy Chief of Staff Bridget Kelly and former Port Authority of New York and New Jersey official Bill Baroni are scheduled to file defense motions in federal court on Tuesday. They're charged with crimes including conspiracy, fraud and civil rights deprivation for allegedly orchestrating a scheme to snarl traffic in Fort Lee to punish that town's mayor for not endorsing Christie's 2013 re-election bid. Former Port Authority official David Wildstein has already pleaded guilty. The governor says he played no role in the lane closings. 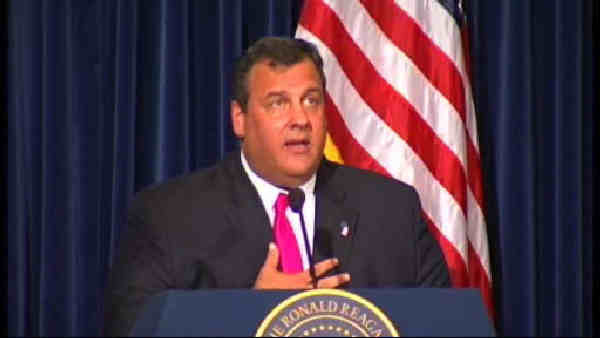 But the scandal has remained in the news as Christie seeks the Republican presidential nomination.